I will edit videos for you! Would YOU participate in crime during The Purge? 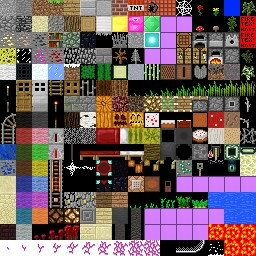 I Will Make A Video For Your Texture Pack, Mod, or Project! Staff/Builders wanted for Hamachi server! GET OP FAST ON THIS SERVER!!!! 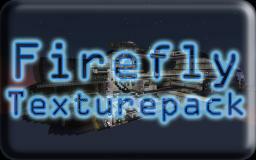 Firefly Texturepack [Sci-Fi] Now updated! Heavens Knight- For Dinows Palette contest!! !